Start by removing youeye makeup, using a eye makeup remover. 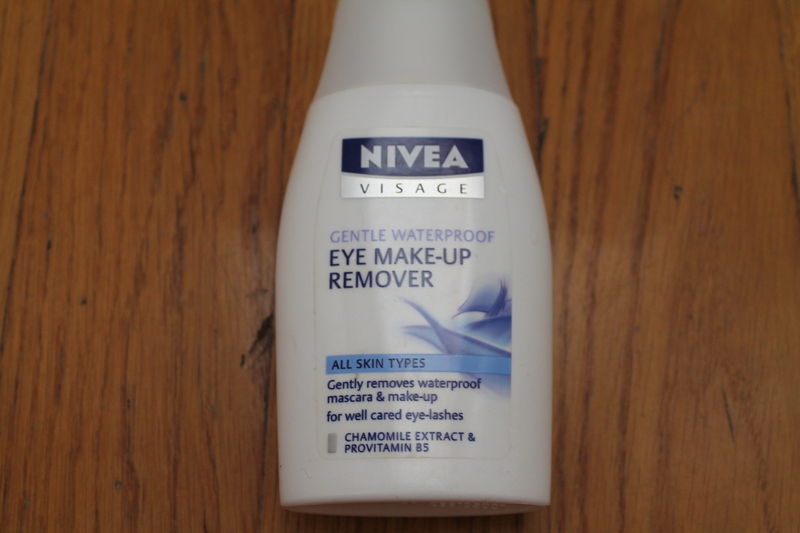 Apply the remover to a cotton pad and gently wipe the makeup from each eye. Gently wipe the areas of your face with your cleansing wipe to remove all your facal products, such as foundation and powders etc. Wet your face and apply your facal cleansing gel/cream. Concentrate this product on the areas where you applied makeup the most heavily, usually on the nose and cheeks. Wash your face and dry with a clean towel. Apply a generous amount of toner to a cotten pad and wipe your face. 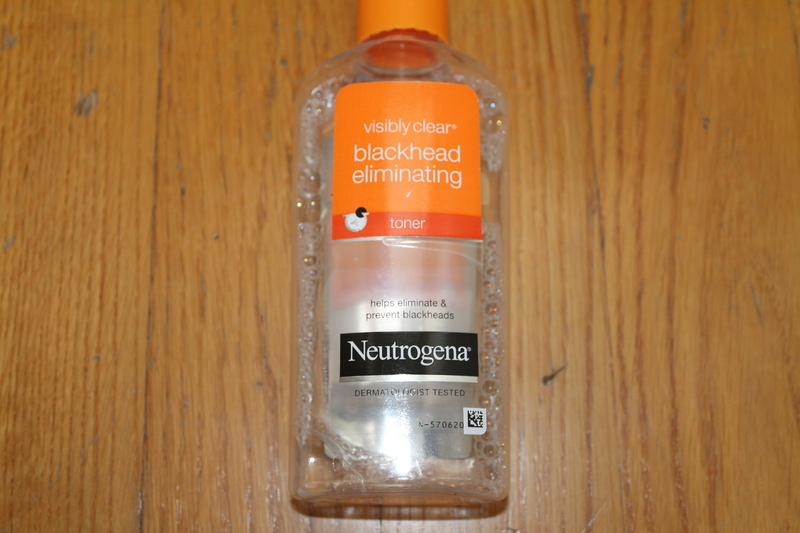 Toner removes all makeup and dirt that the cleanser and makeup remover did not remove! Finally, don’t forget to moisturize your face! I’ve been trying to find good makeup removers. I trust you since you are makeup savvy and have great skin. thanks for these product suggestions! When it’s one of those lazy evening i tend to just use the Cleasnising Wipes and wash my face properly in the morning. 🙂 but at least i always take my makeup off before i go to bed. Lol! Yes of course, it happens to me too, and I always wake up with some breakouts! Ugh I hate that! I then realize how important it is to really remove your makeup properly. Really? What cleansing wipes do you use? i guess Nivea is gonna be similar to Bebe. I like it when the wipes are quite moistured and with little texture. Makes it easier to remove everything. btw i did a little research and i would say if you try the Johnson’s Daily Essentials Refreshing Facial Cleansing Wipes, they should be almost the same as the ones i use by Bebe. I love Nivea! I use a lot of their products and I love that I can buy them in a supermarket when I’m with my kids cause I don’t have many time to go around shops 😉 I can’t use any cleansing wipes though – they all burn like hell on my face 😦 Nivea or any other brand and even the delicate ones, too bad cause they are comfy to use and to throw in the purse. So awesome! 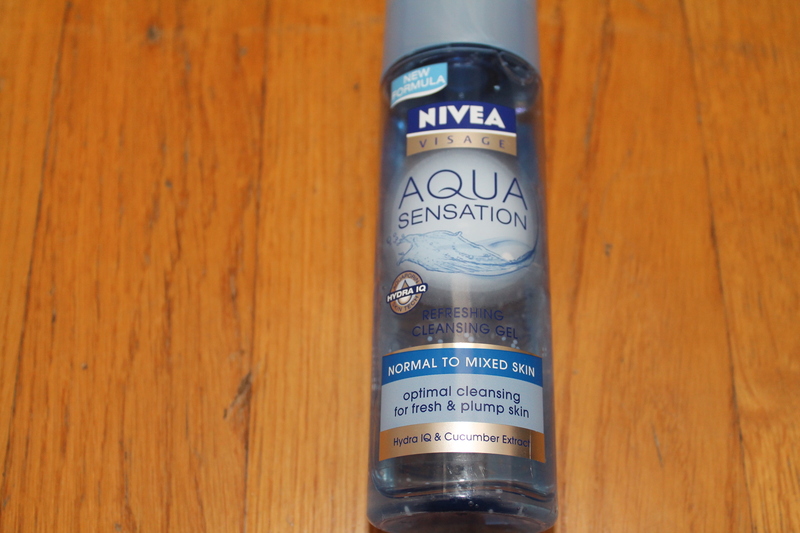 I didn’t know Nivea made makeup remover! I will definitely have to try these!! 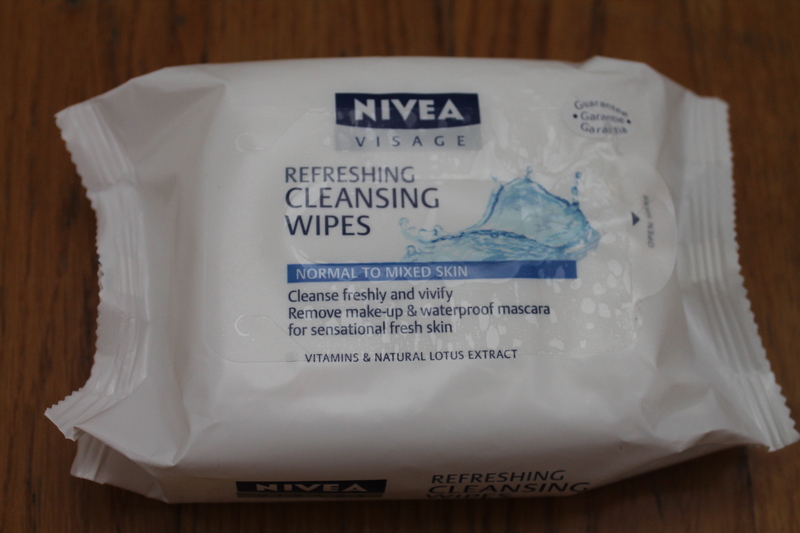 I love these make-up remover wipes!